Florida Power & Light Co. (FPL) plans to begin switching out high pressure sodium lights for LED fixtures on the 325 poles that it owns and maintains on the north and south ends of Siesta Key. That was the news Lisa Cece, Sarasota County’s special district coordinator, and two representatives of FPL provided about 25 members of the Siesta Key Association (SKA) during the organization’s regular meeting on June 7. The project, set to start around July 23, will not encompass Siesta Village, however, Cece explained. Yet, “it’s hard to see people in the crosswalks,” SKA member Robert Luckner pointed out. The decorative lighting in the Village is part of a district for which the property owners pay upkeep, Cece responded, and they have not expressed an interest in making a switch. Furthermore, she continued, “The county’s not in a position for big expenditures.” The County Commission has been working on initiatives with staff to pare costs in an effort to balance upcoming fiscal year budgets. Eventually, Cece said, she believes the LED conversion will be considered in the Village. She also explained that although part of FPL’s lighting area west of the Siesta Drive drawbridge is in the City of Sarasota, city leaders have not decided yet whether to proceed with a switch. Discussions between FPL representatives and city staff have been underway, she noted. The project plans called for work to start in the vicinity of the Higel Avenue/Faubel Street intersection and encompass the northern and southern segments of the island, except for Siesta Village. The annual savings for FPL for 296 of those 325 lights on the island has been projected at 9.84%, Eric S. Culling, FPL senior sales rep for commercial and industrial clients, told the SKA audience. The yearly bill is expected to drop from $33,182.88 to $29,918.04 for the 296 streetlights, a PowerPoint slide said, while the switch also will eliminate 70 metric tons of carbon dioxide from going into the atmosphere each year. The remainder of the 325 streetlights will have a higher wattage fixture to provide greater illumination at areas such as large intersections, Culling explained. The LED lighting also will enable drivers to see true colors, he pointed out, instead of their observing everything in an orange shade created by the high pressure sodium streetlights. Under the terms of an ordinance the County Commission approved in 1982 — which won voter support in a referendum the same year — the Siesta Key Lighting District has 325 streetlights that FPL owns and maintains under agreement with the county, Cece told the SKA audience. The special ad valorem tax assessment for the current fiscal year for the expense of those lights, she added, is $25,487; property owners within the district’s boundaries pay for the lighting. 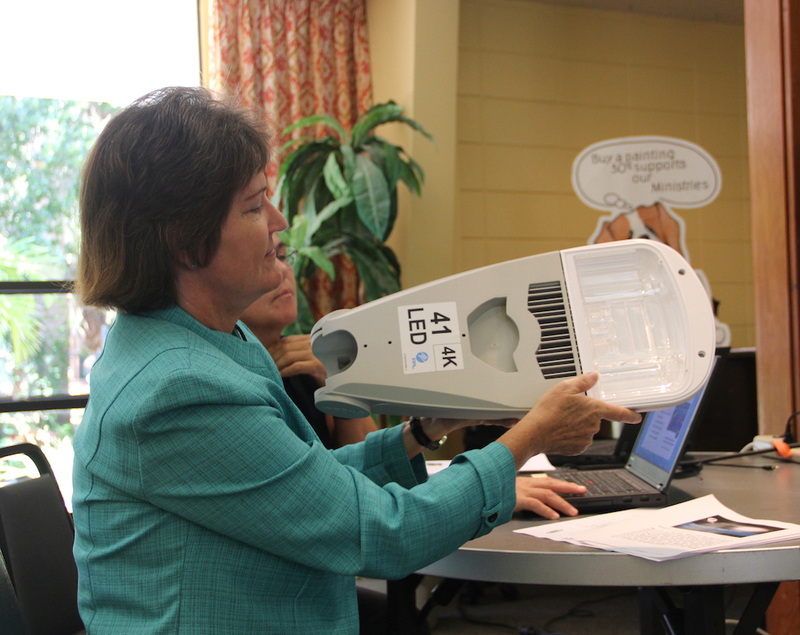 Madonna Rykken, a senior sales consultant with FPL, explained that the company’s primary interest in making the conversion to LED lighting is to save money. With about 10 million customers throughout the state — including those on both coasts — FPL still manages to charge some of the lowest utility rates in the Unites States, Rykken pointed out. “The biggest expense that we actually have is to build a new power plant,” she said. The greater the efficiencies the company can achieve for existing customers, she added, the longer it can hold off on constructing a new facility, which most likely would cost about $100 million. 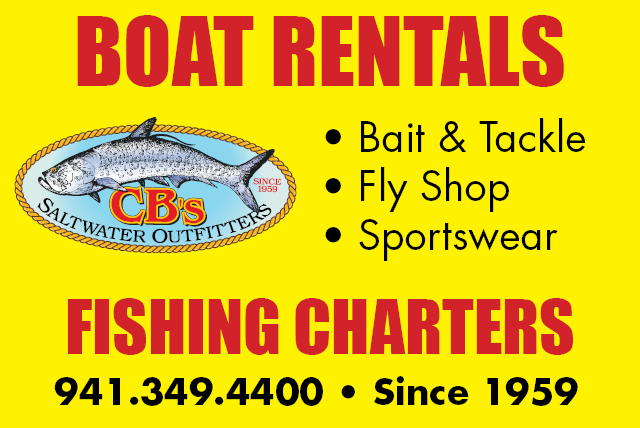 As more people continue to move to Florida, she added, the company has been working hard to contain its costs. Culling explained that LED technology has undergone a series of improvements over the years. Company leaders wanted to make certain it was at a good stage in that process before beginning to implement it, he added. One other important facet of the project, she said, is the incorporation of a “smart node” in each fixture, which stays in constant communication with the company’s power grid. When a streetlight is close to the point of failing, she added, the node will let the grid know. 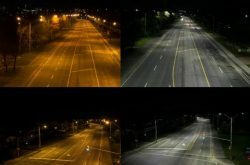 LED streetlights also are important from a safety and security standpoint, Culling noted. Drivers are able to see the actual colors of other vehicles on the road and of buildings they might be seeking as reference points. In the event of accidents or criminal incidents, he said, LED systems make it possible for people to accurately report the colors of clothing and other cars. With help from SKA President Gene Kusekoski, Culling was able to show the audience a video FPL produced about the differences between LED and HPS lighting situations. The video may be seen at this link: https://vimeo.com/271544182/e80b8f1c3a.